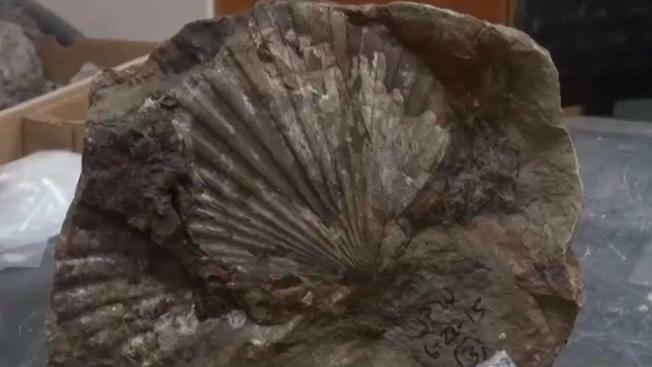 Fossils estimated to be 15 million years old were found in Alameda County where Calaveras Dam is being rebuilt. Workers at the site south of Fremont uncovered about 1,500 fossils of undersea creatures that were buried beneath tons of rocks and soil being moved for the dam retrofit. A lab at UC Berkeley was overhauled to study the ancient treasures. Students with tiny drills are working with the delicate fossils to separate the bones and shells fromstubborn layers of stone. A species of whale, previously unknown, is among the most exciting of the discoveries.